Giardini Corsini, I really can’t imagine a more perfect location to present, for the first time in Florence, my new Botanical Jewels Collection. From the 17th to the 20th of May, I look forward to showing you my latest creations, just picked from my garden. Contemporary jewels as never seen before. 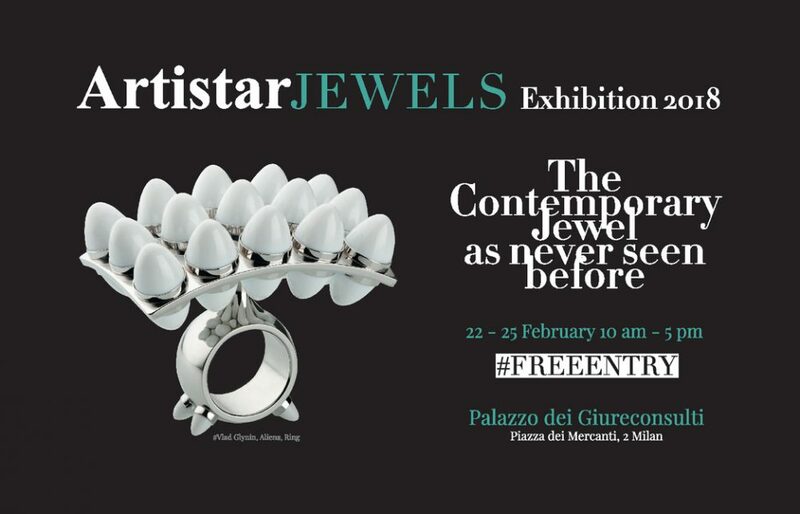 Artistar Jewels è un evento unico nel mondo della contemporary jewelry e si svolge a Milano durante la Fashion Week di febbraio.